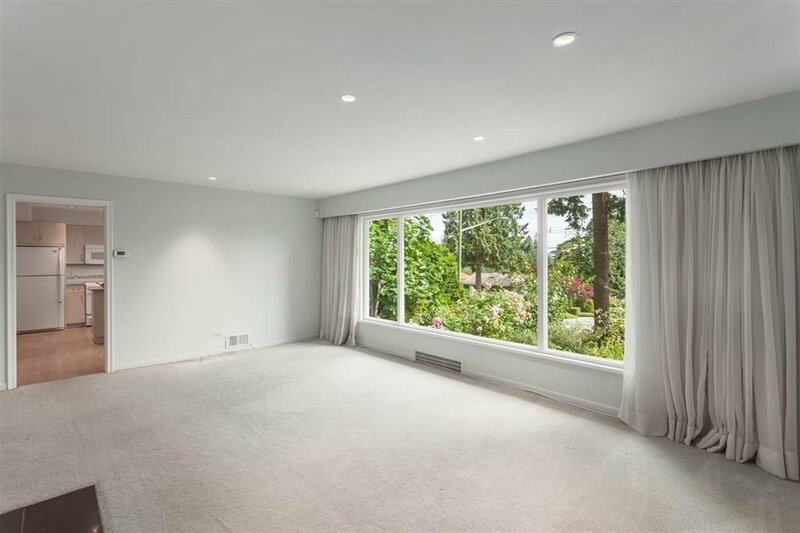 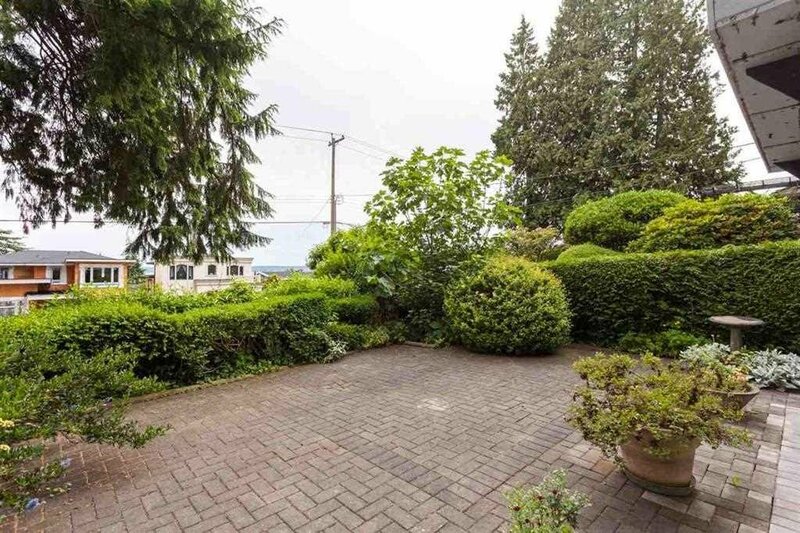 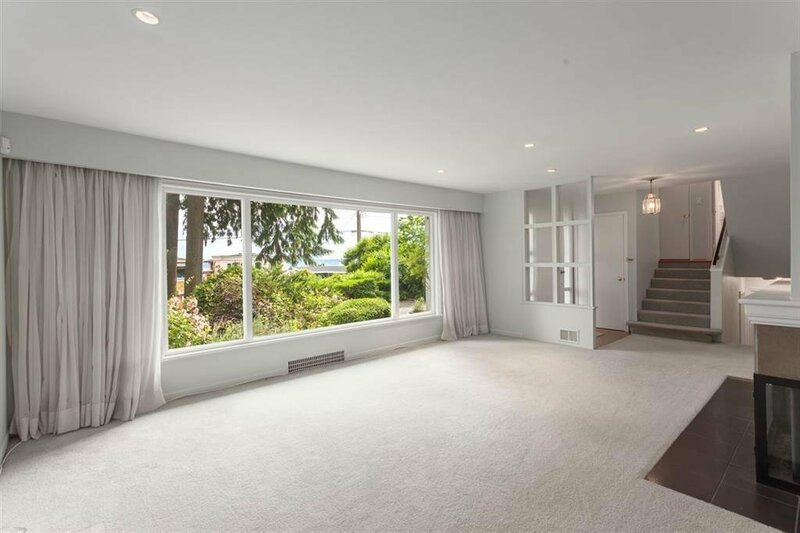 Beautiful, prime, 82.5 X 297 lot totaling 24,500 sq ft is gently sloped with south facing peek a boo views right in the heart of Ambleside. 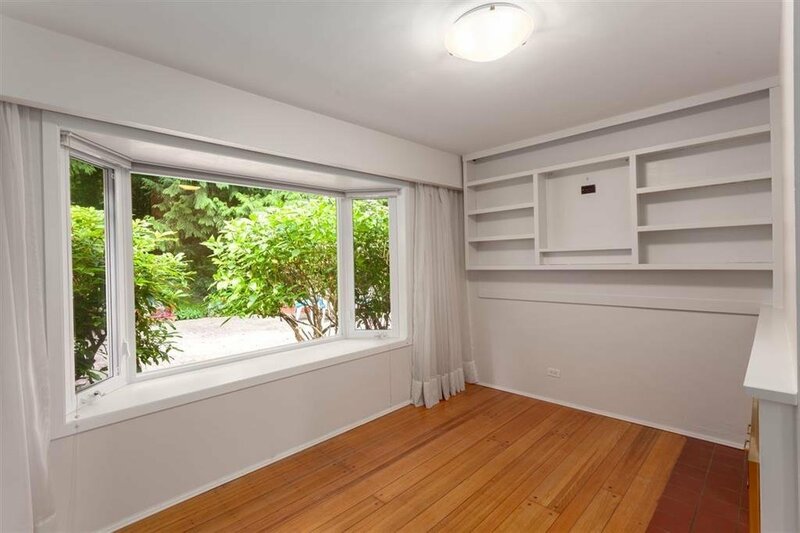 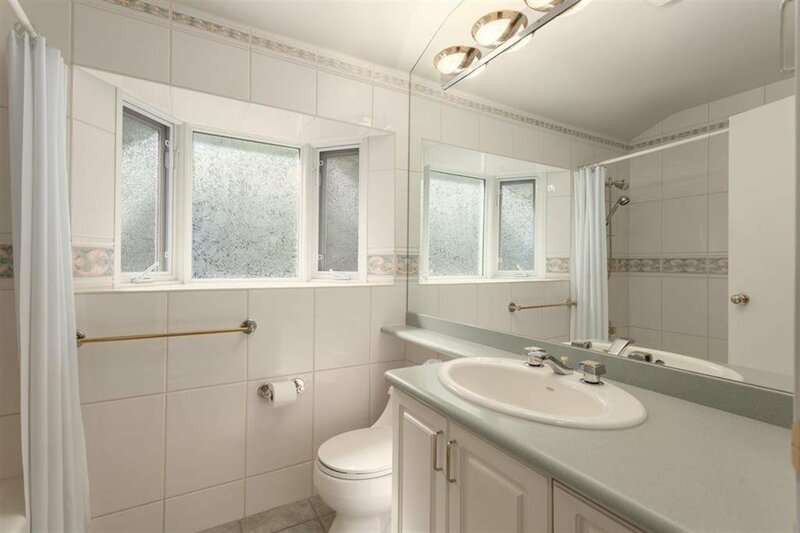 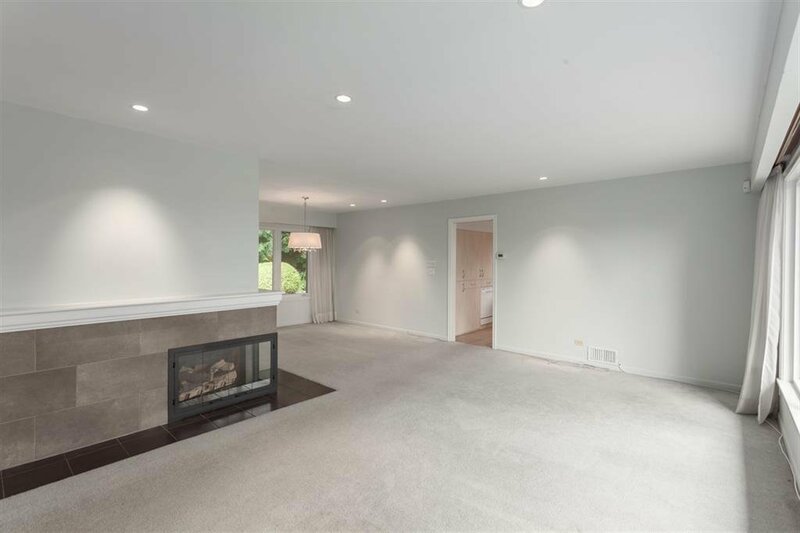 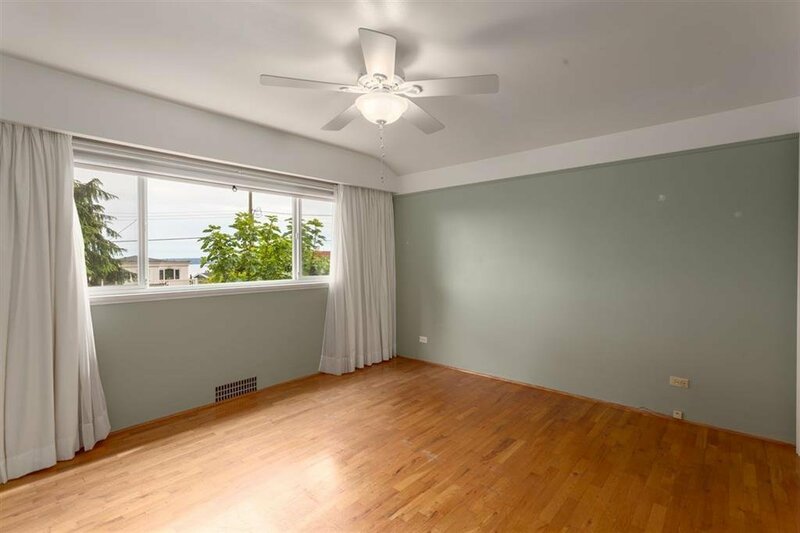 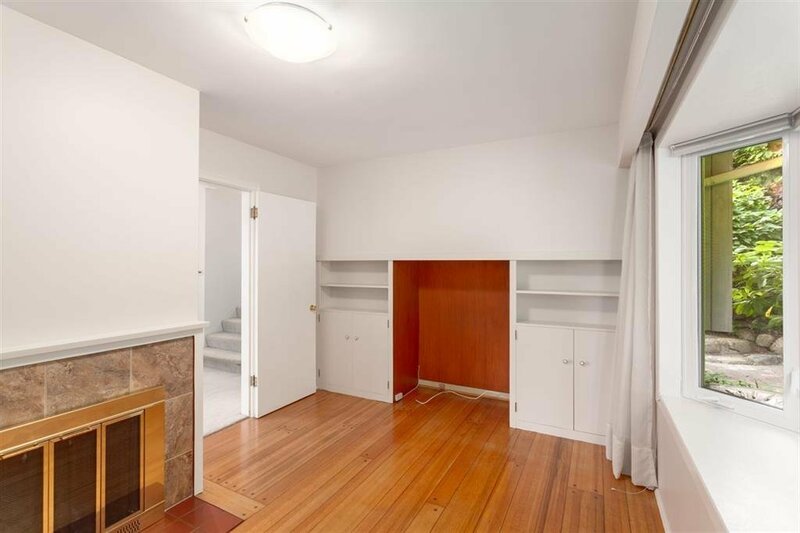 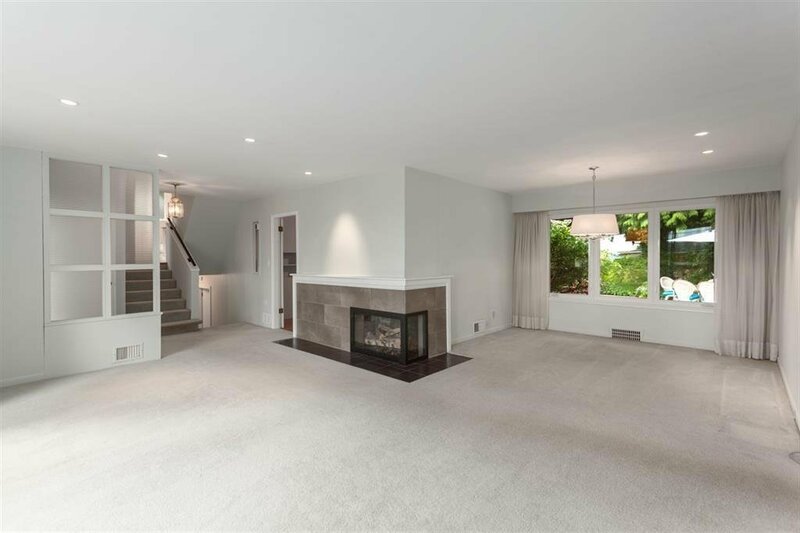 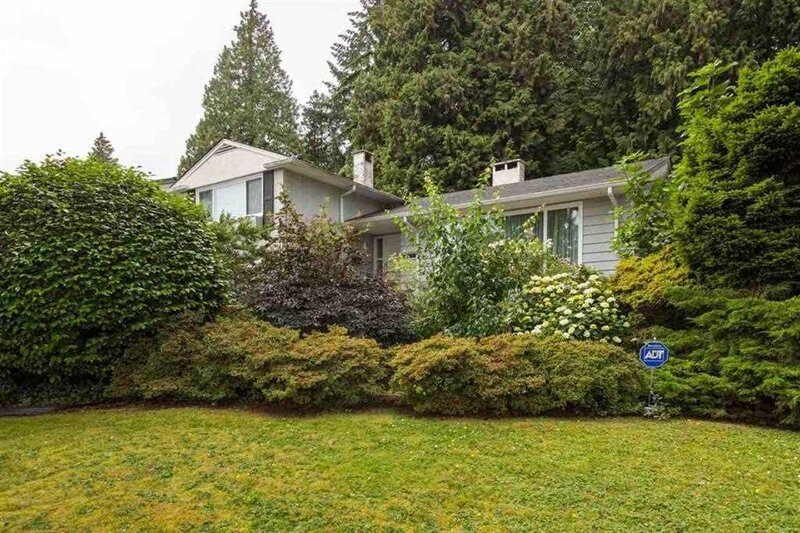 This 3 bedroom home has been well maintained over the years. 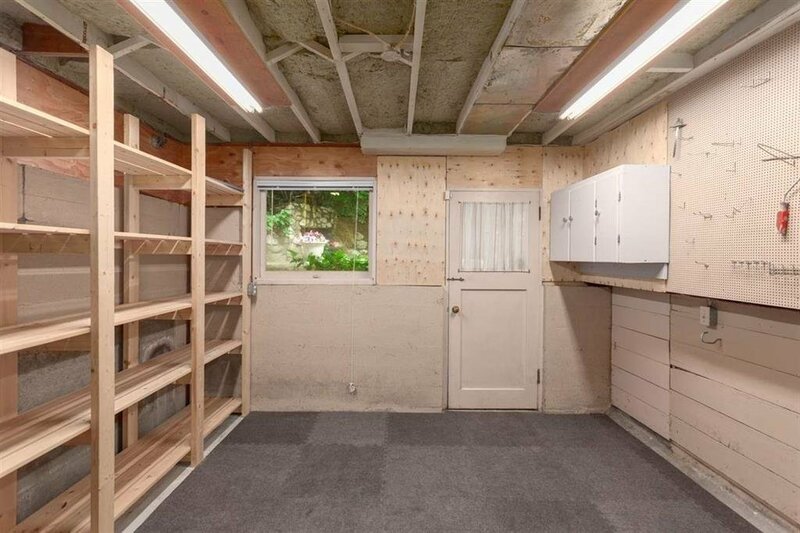 This is an ideal place to raise your family. 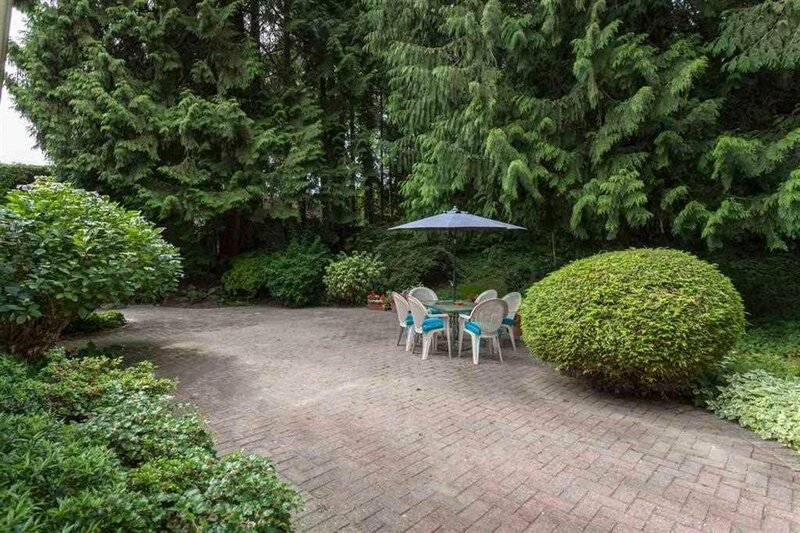 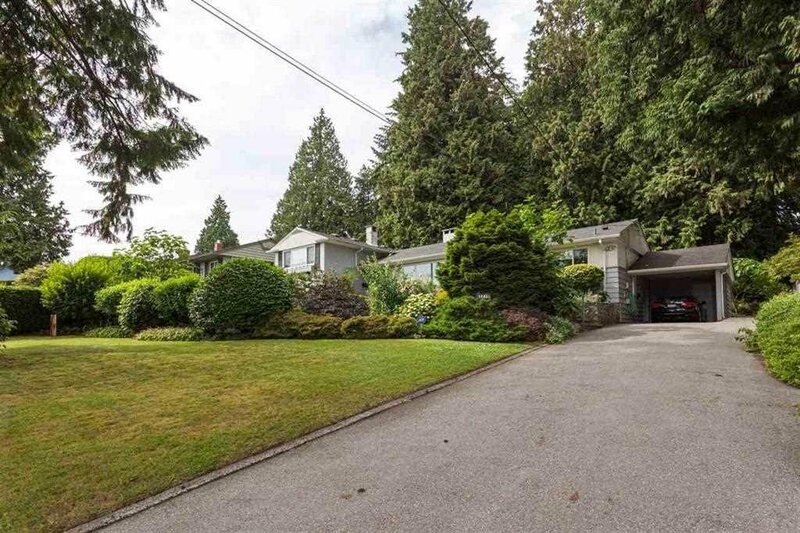 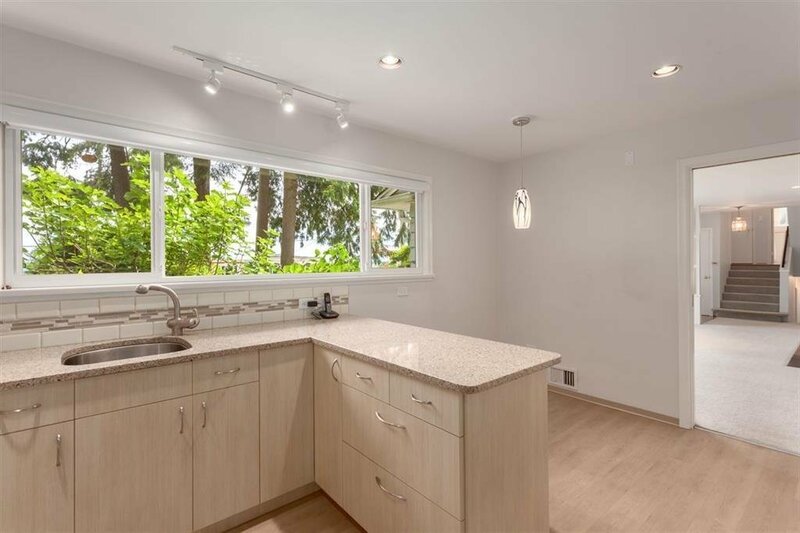 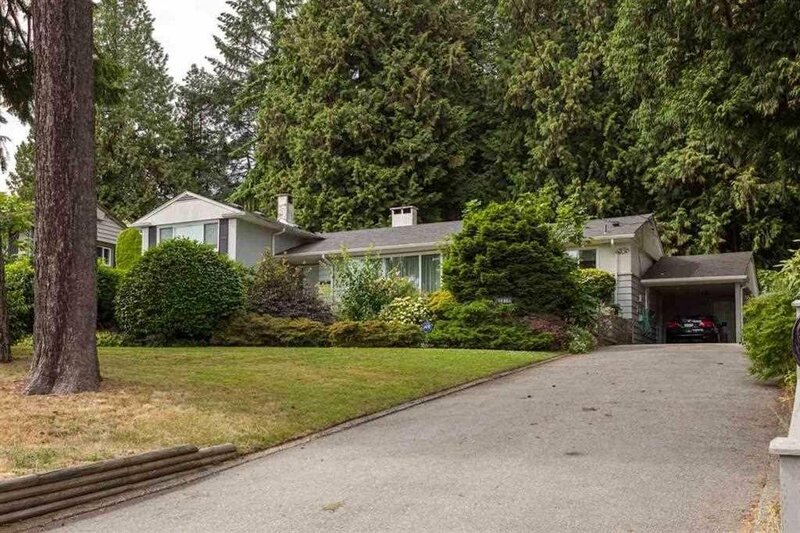 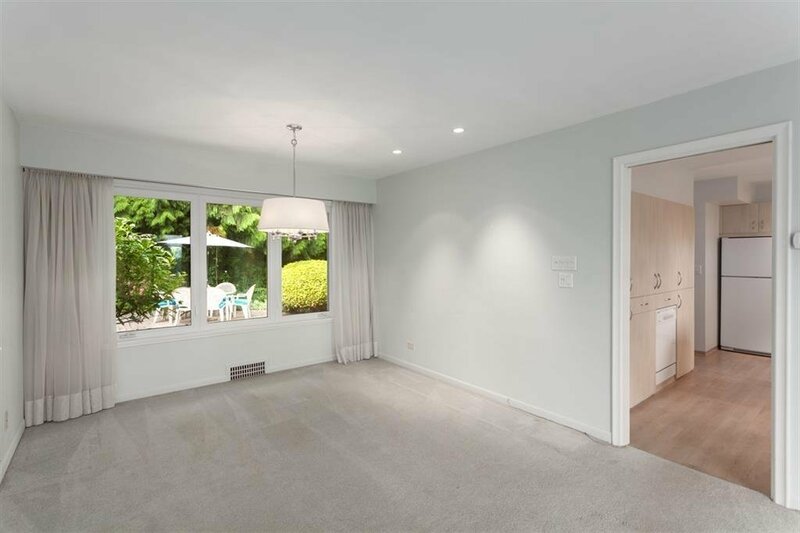 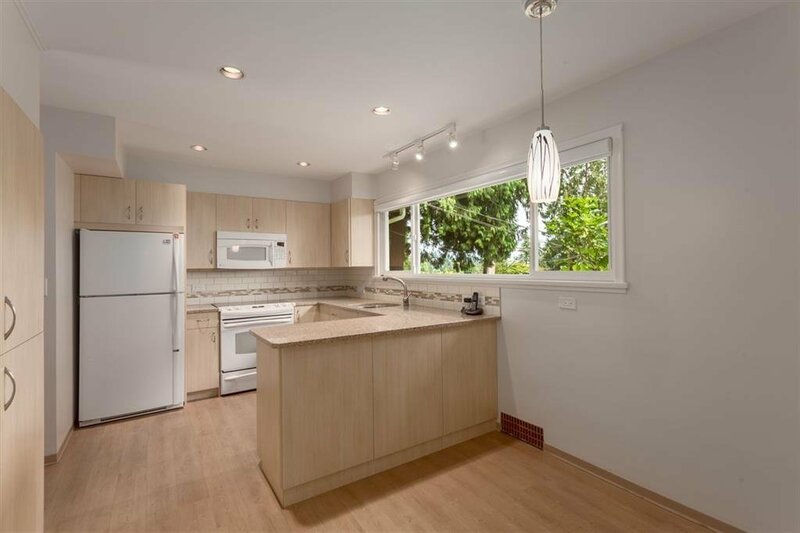 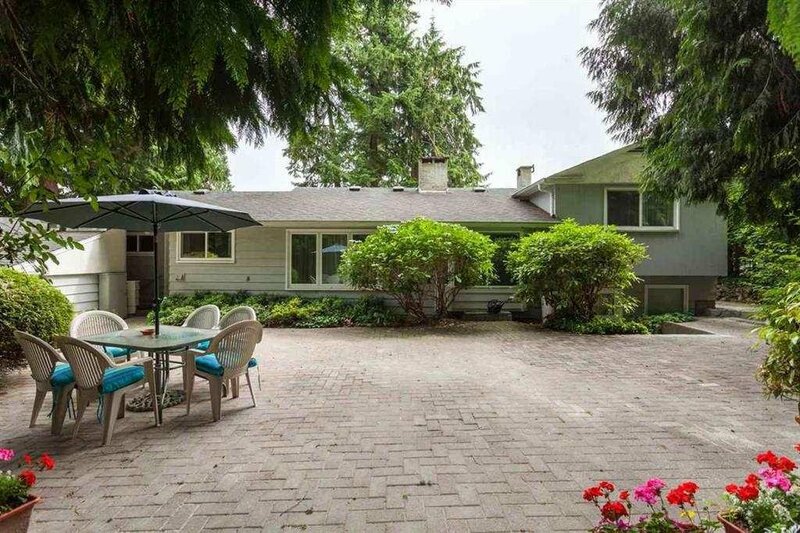 Located between Ridgeview Elementary School and West Vancouver Secondary plus 3 top rated private schools a short drive away. 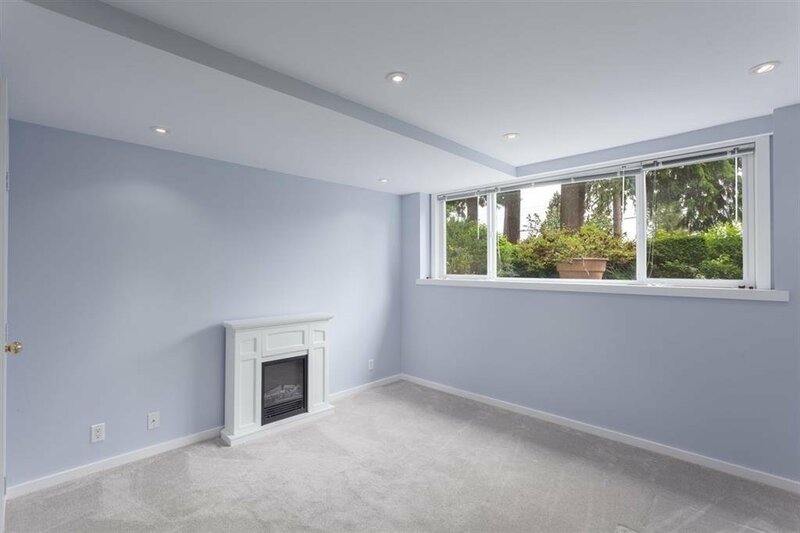 A great investment property brimming with potential, hold for rental, upgrade existing house or build your dream estate home! 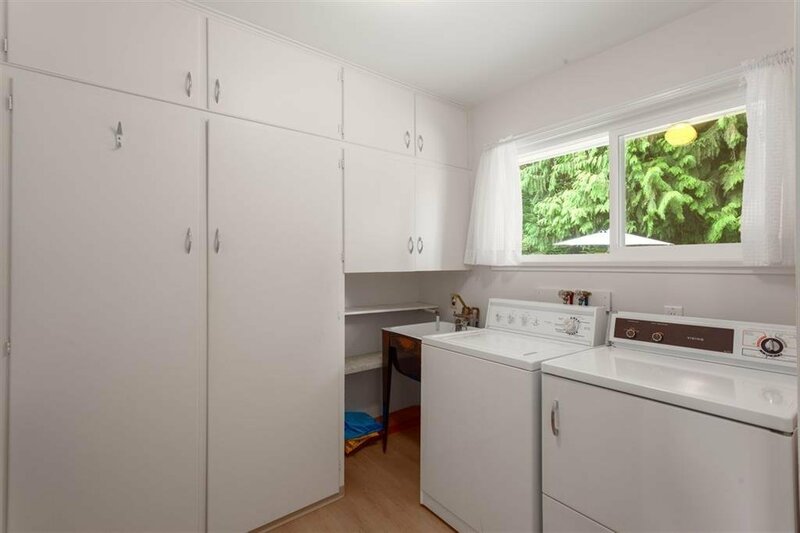 Easy access to Park Royal Mall.